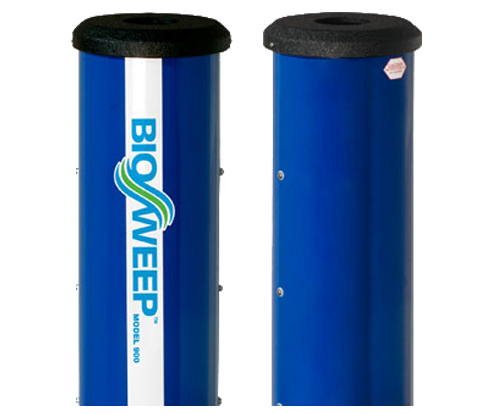 Since BioSweep does not mask odors, the results are permanent. BioSweep doesn’t use harsh chemicals and therefore won’t harm your cars upholstery, fabrics or materials. ONEighty Solutions uses proprietary nano-technology to remove the germs, viruses and bacteria that cause odors. Give us your worst smelling vehicle and we will give back a clean smelling, odor and bacteria free vehicle. Get peace of mind with a ONEighty Solutions used car treatment. We do not use sprays or any chemicals to cover the odors we just eliminate them period. BioSweep of Greater Atlanta uses a 100% natural process to eradicate vehicle odors.